After publishing guides about the famous french brandy in French, Chinese, and Russian, the publishing house Class Multimedia finally brings us an English version. 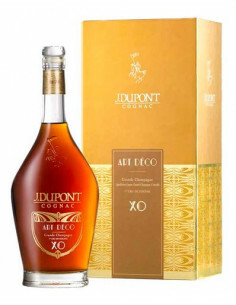 The guide features an embracing list of Cognac producers, form the famous brands like Hennessy, Remy Martin, Courvoisier, and Martell to medium scale one such as Meukow, Louis Royer (who might soon be sold off to the Philippines according the media gossip), J. Dupont (brainchild of Remi Boinaud of Cognac De Luze), or Francois Voyer. 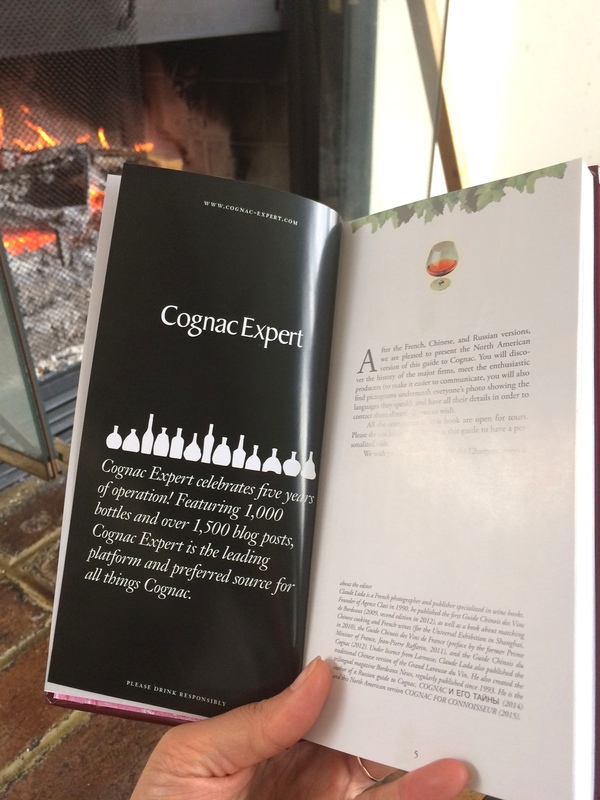 Luckily there’s always Cognac Expert to give you an overview of all the other Cognac houses out there. We like to work together to make sure the world knows about all these amazing people and their craft. Check out our ad! 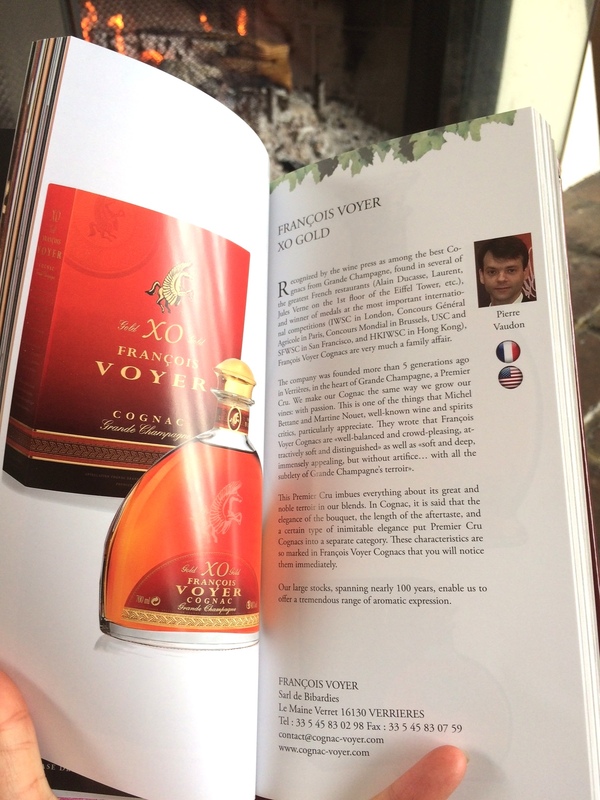 The book also features some really interesting interviews with the likes of Olivier Paultes from Hennessy, Roland Legaret from DEAU, Jerome Tessendier from Tessendier & Fils, and many more. 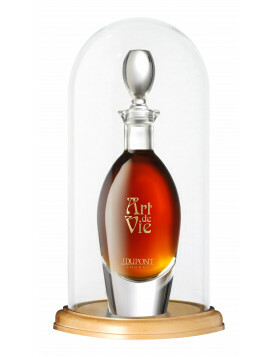 Thankfully, there’s ONE trophy woman in there: the amazing Benedicte Hardy of Cognac Hardy. You can buy the guide at the price of 39 USD here on Amazon. 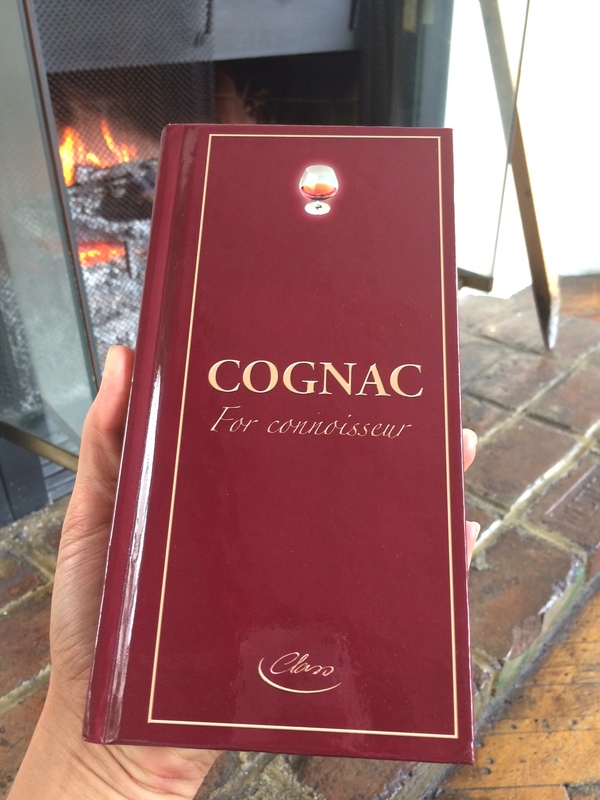 This is a perfect travel companion if you’re traveling the Charente region and want to get a short intro the Cognac houses. 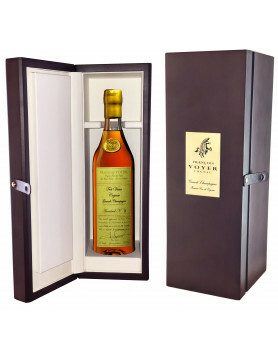 Thank you Max, Sophie and Jacqueline, I like also small producers like Bernard Boutinet, Philippe Braastad Tiffon or Jacques Estève, who makes a wonderfull Pineau/ Old Cognac… … Cognac for Connoisseur will be available at Vinexpo, Mollat’ bookstore. or directly on Amazon US. See you soon !